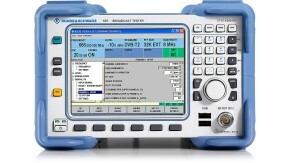 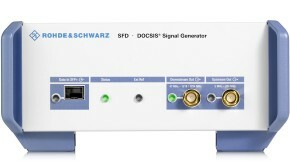 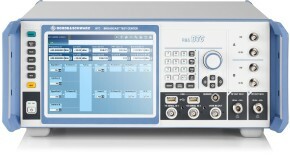 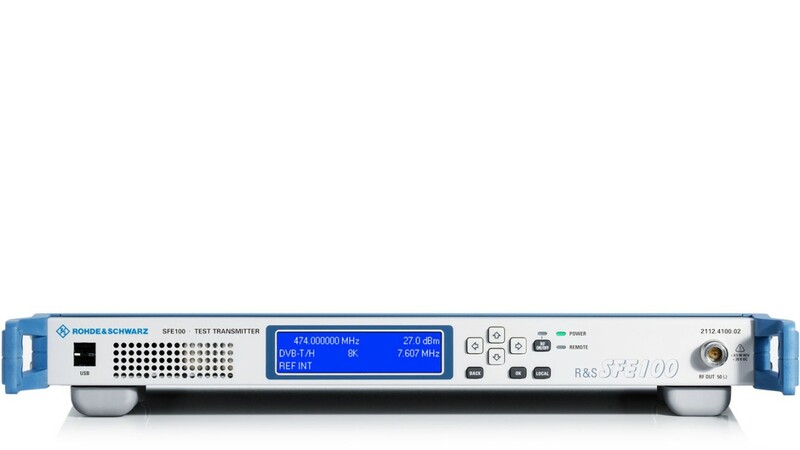 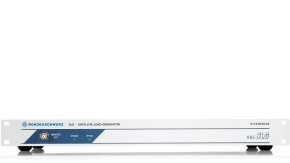 The R&S®SFE100 is a multistandard test transmitter providing realtime coding for broadcast signals. 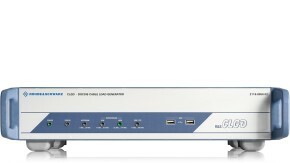 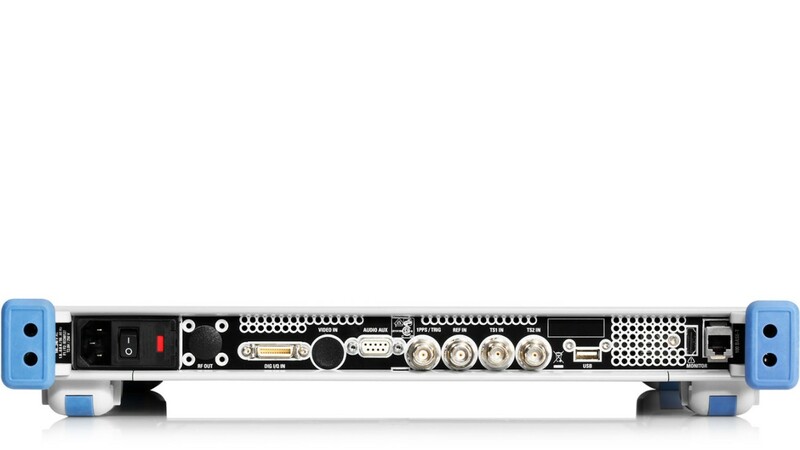 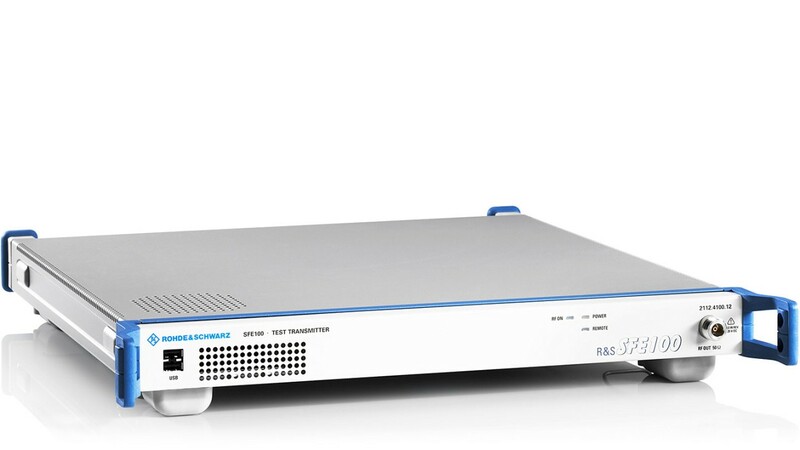 It supports all common digital and analog TV standards and a number of audio broadcasting standards. 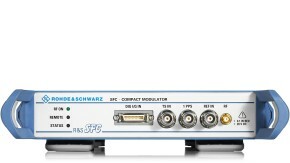 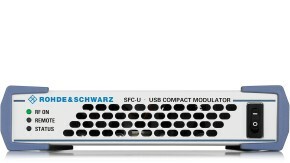 Its flexible customization options make the R&S®SFE100 suitable for a wide variety of applications – from production and quality assurance to simple development applications.